Coastal communities in BC will get a boost to economies with new website. Coastal communities in British Columbia are about to get a boost to their economies. A new website has been launched devoted to attracting marine tourists to BC coastal waters and its communities. Each coastal region will have its own section where visitors can select marinas and communities to visit, find services and learn what each community has to offer. The AHOY BC brand aims to align with the Provincial tourism brand and its ‘Wild at Heart’ brand essence. Few places on earth can offer an experience of wild, living coastal waters with services and amenities never too far away. Until now, every travel region in the province had a marketing organization, except the sea. AHOY BC markets the marine travel region. 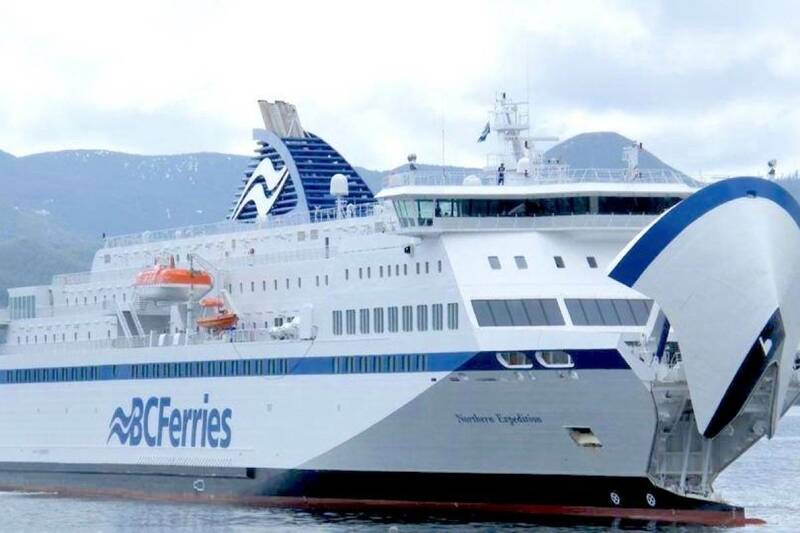 According to David Mailloux, chair of BC Ocean Boating Tourism Association, “The tourist in a boat has very different needs than the tourist in a car. The launch of the AHOY BC website makes British Columbia a world leader. No other place recognizes the marine tourism market like we do, and no other place can offer our mix of amenities and wild nature. According to Project Manager McLaughlin, “Until now, the marine tourism sector had little opportunity to collaborate in a BC coastal brand that markets our super, natural coast as a destination product. Collaborative marketing will increase appeal and attract more tourists. “Working with the private sector, AHOY BC hopes to expand the season of travel and stimulate more boating in northern and remote regions”.